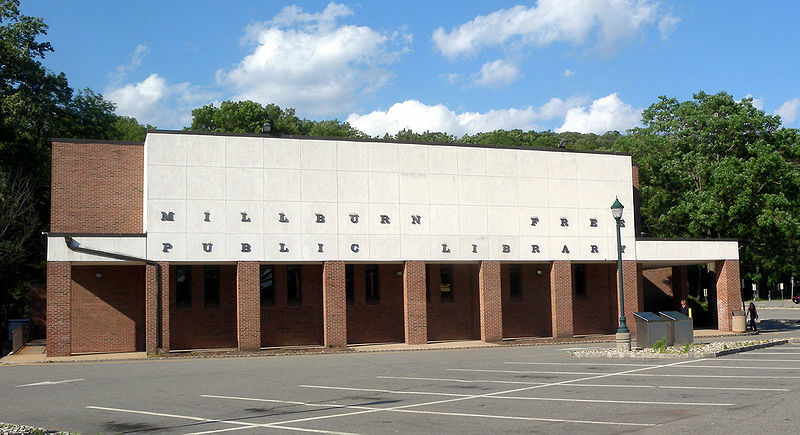 MILLBURN, NEW JERSEY: During the Revolutionary War, it was in the Millburn area where American militia stopped the British advance toward Morristown. Today the Millburn-Short Hills area is principally a suburban residential community where residents consider it a most desirable place to live. 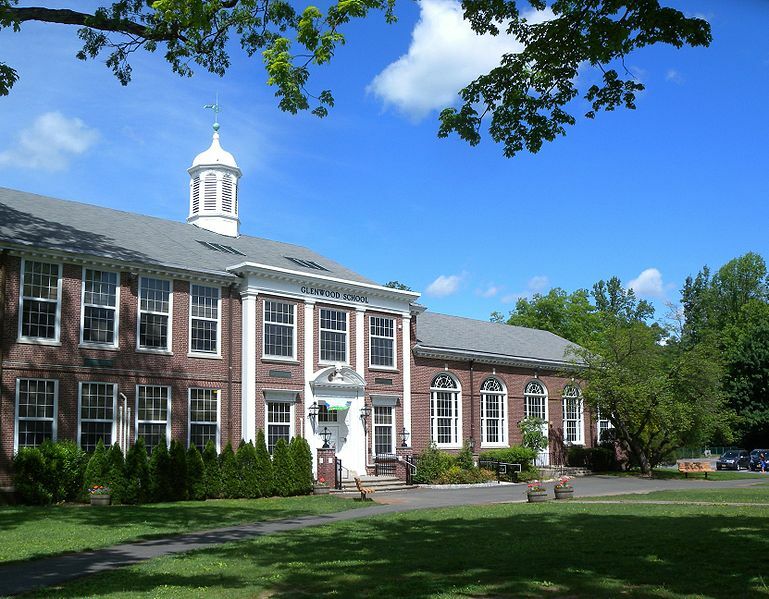 From a one-room schoolhouse origin, education in Millburn-Short Hills has developed to rank among the outstanding quality school systems of the state. At the elementary level, every effort is made to determine the specific strengths of each student’s social, emotional, intellectual and physical development. 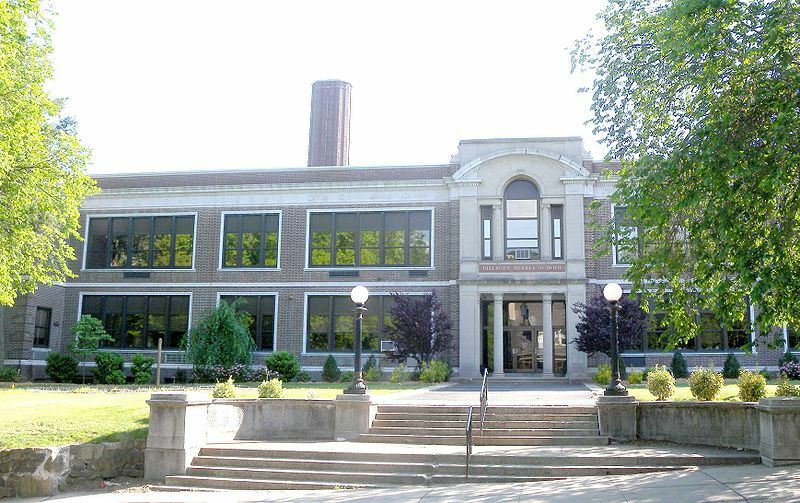 From Millburn High School, over 95% of each high school graduation class has attended post secondary institutions. About half of Essex County’s 2,000-acre South Mountain Reservation lies within the Township. Other open spaces include three municipal parks, three golf courses, two water reserves, a reservoir and small parcels of undeveloped land. 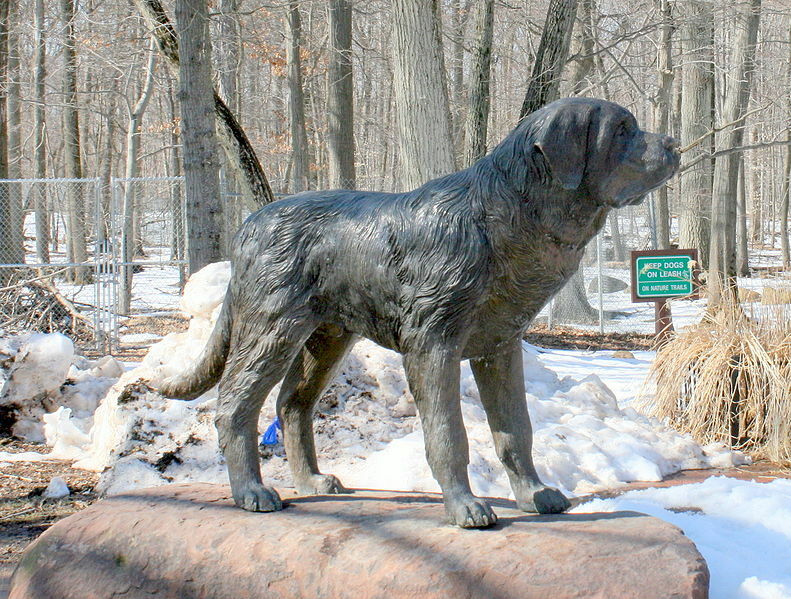 The Cora Hartshorn Arboretum and Bird Sanctuary is 16 acres of birds, wildflowers and trees. The Arboretum Association sponsors classes, lectures workshops and field trips in nature study and crafts. 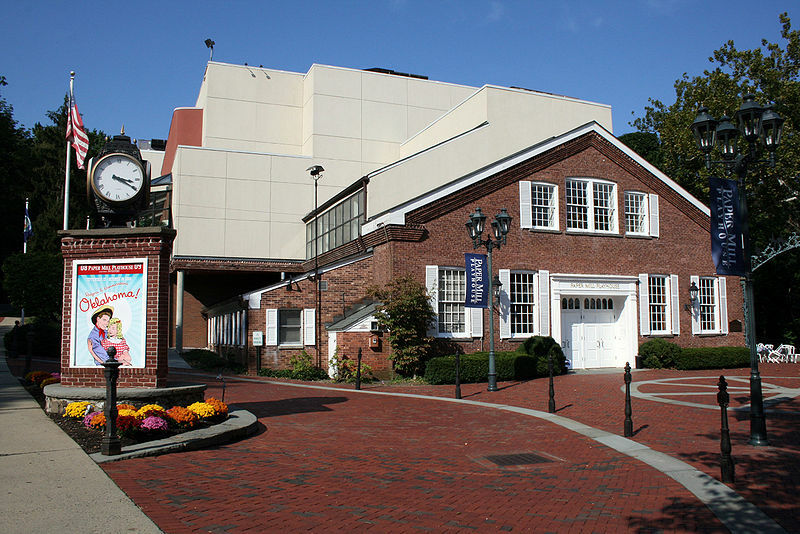 The Paper Mill Playhouse, a nonprofit regional theatre for over 40 years, offers a full range of cultural events, including musicals, plays and children’s programs. It is large enough to accommodate the New Jersey Symphony Orchestra and the New Jersey State Opera. 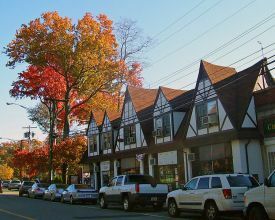 The Mall at Short Hills houses more than 170 fine shops including Bloomingdale’s, Neiman Marcus, Saks Fifth Avenue, Nordstrom’s and Macy’s. Newark Liberty International Airport is a twenty-minute drive away. Two train lines funnel into Millburn and Short Hills: Midtown Direct moving directly into Penn Station located in Midtown Manhattan and New Jersey Transit’s original line which carries passengers into Hoboken where PATH trains connect to lower Manhattan and Wall Street. 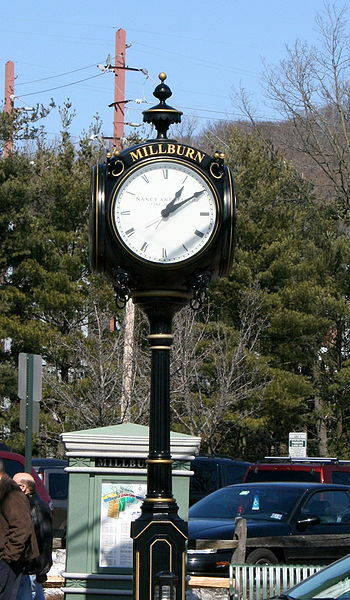 Trains stop in both Millburn and Short Hills. Direct access to Routes 24, I-78, I-287, I-280 connect Millburn and Short Hills to the major metropolitan network.